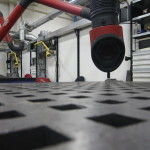 Welding – Royal Laser Mfg. Inc.
Royal Laser Mfg. 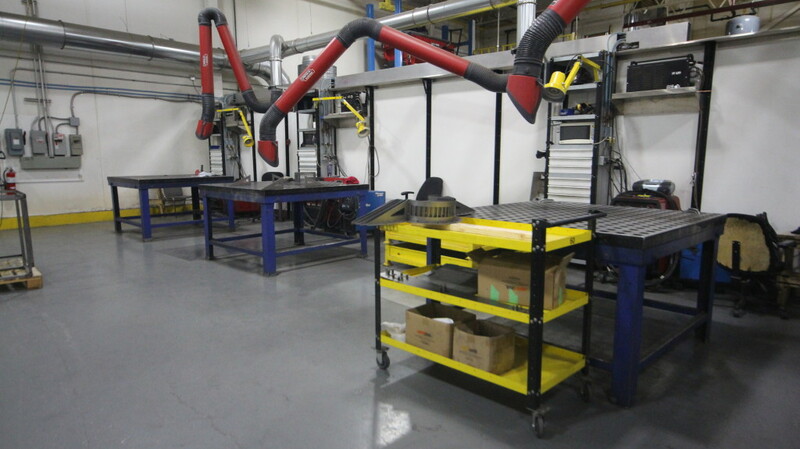 offers mig, tig, and spot welding services. 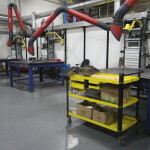 All machine operators are trained and are capable of fine, detailed welding. 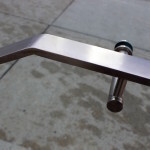 We work with mild steel, stainless steel, and aluminum. 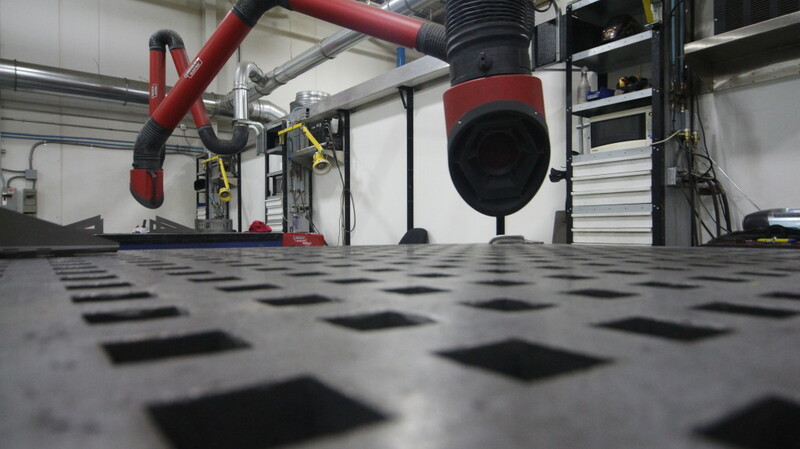 Our team is capable of welding with precision “on location” and out of the plant. 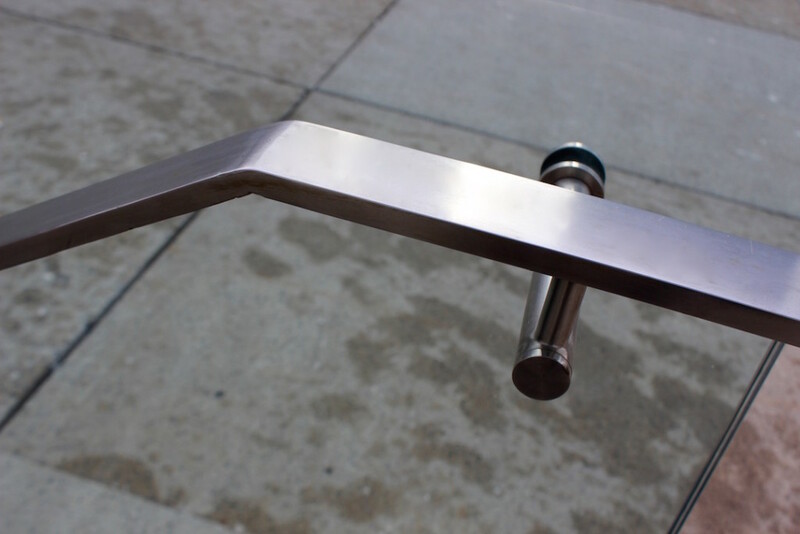 Recently, a project at Nathan Phillips Square required our team to weld in fine detail outside on location. 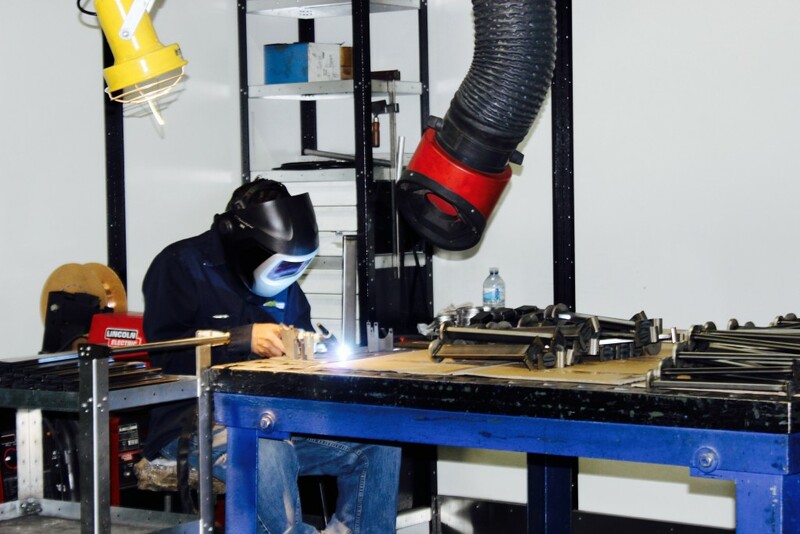 In training our welding team to work under different conditions, they have developed a superior level of skill and thus produce exceptional quality products.